Your browser doesn't support this video element. Our multi-media newswire is at the heart of everything we do. We source unique and engaging content that triggers emotion and resonates with audiences. And it’s all packaged up and ready to publish. 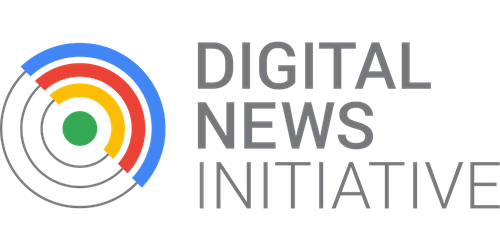 SWNS is proud to be supported by Digital News Innovation Fund (DNI) Fund, a European programme that's part of the Google News Initiative, an effort to help journalism thrive in the digital age. 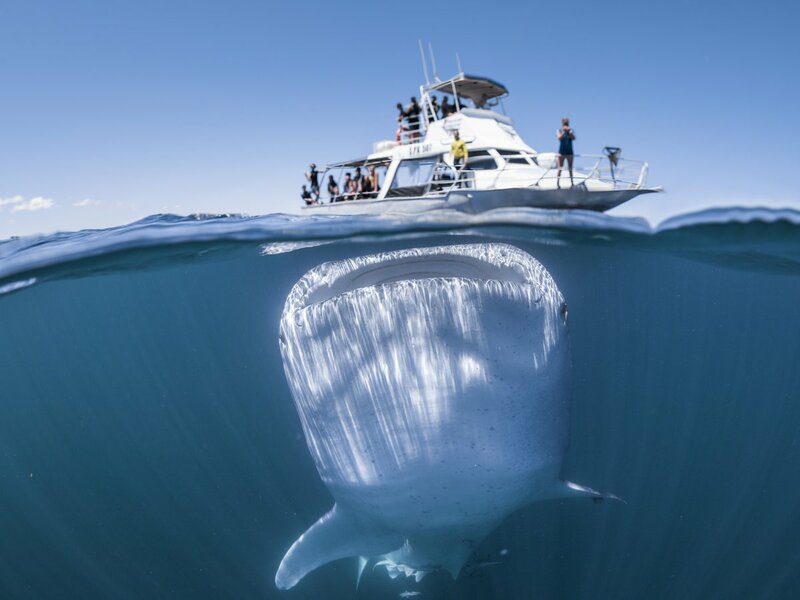 Our syndication platform SWNS.rocks was one of the first projects to be awarded funding.